Words To That Effect is back! Season 3 kicks off next Monday, Jan 14th. In the meantime, have a listen to a preview of what's in store for the season. 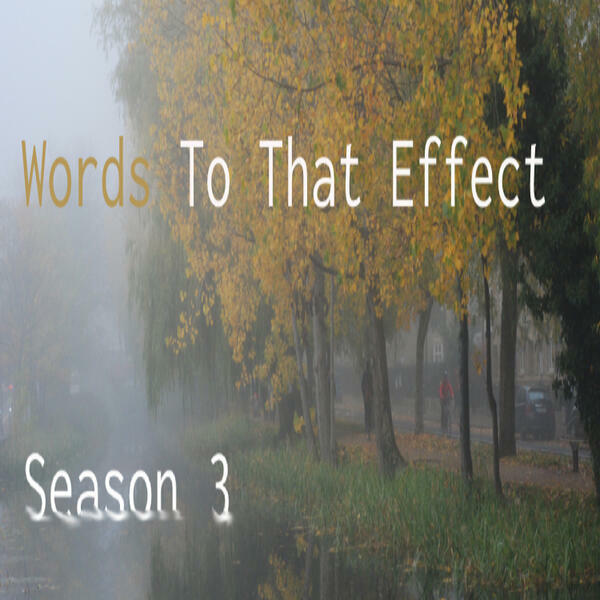 Words To That Effect is a member of the Headstuff Podcast Network. You can listen to previous episodes, and lots of other great podcasts here.